My Private Network is a VPN provider, founded by Jon Gittoes in 2009 in the UK. However, the company is headquartered in Hong Kong. They currently offer VPN servers in 44+ international locations. As with many avid travelers – Gittoes found himself being rigorously restricted when attempting to access the internet while visiting Asia – which is notorious for its crippling government geo-restrictions. To overcome this unbearable imposition he decided to found My Private Network from the ground up. Thousands of happy users, including our very first customer — who is still with us to this day! My Private Network was founded with the end customer in mind. The key aim is to make their VPN work for non-techie people. So that everyone can surf the web safely and have a security partner keep everyone safe online. After all, Gittoes was his own target customer a century ago. He knows all too well the pains of traveling and needing assistance from a reliable VPN that can unshackle the internet for you reliably. This led to the company having the mission – “we’re always just a click away”. They even go the extra mile and offer a whopping 90-day money back guarantee! Certainly, one of the longest risk-free guarantee periods we have seen so far. Although from the UK, Gittoes decided to base My Private Network in Hong Kong because of the UK “2016 Investigatory Powers Act”. This and the “14 Eyes” Surveillance network send shudders down your spine when you think about it too much. There really is no such thing as privacy when surfing the web in countries that are in the 14 eyes. If you don’t know much about these practices, suffice it to say that we are being monitored at every turn – especially when surfing the web. There are 48 agencies that can request access to your data, and if your VPN provider is in one of these locations, they must comply and hand over your personal details. Therefore it pays to use a VPN provider that resides out with this jurisdiction. Who is Jon Gittoes and why should we trust him? At this point, I wish I could share a photo of Jon Gittoes (The Founder of My Private Network) – but he does not share his picture on the website. Probably a good idea for security (anyway I digress). Gittoes has an impressive amount of experience to bring the table, with over 3 decades worth of experience in IT – specializing in information security, thus forming the perfect professional foundation to start up a VPN company. To this day Gittoes runs My Private Network – which is both honorable and reassuring. My Private Network has grown to its current magnitude (in part) due to the participation of the Open Source community. It supports various organizations that fight to keep the internet a free and open place to explore our own interests. My Private Network likes to give back by offering a limited amount of free VPN servers to those who need it. When signing up with My Private Network they will automatically allow you to have 3 days free of charge to test their product and service. Unlike many other VPN providers, this service is not throttled in any way. For three days you get full unrestricted access to all 44+ servers and their features. Once the free trial expires you can then choose to upgrade to one of their premium packages or stay on their lower tier free option. There is no time limit on the amount of time you can use their free service. However, there are some limitations, after your 3-day trial expires. With their free service, you will get military grade AES 256-bit encryption, DDoS Protection, and NAT Firewall. They never compromise on the security that you receive -Which is nice to know! Both their free and paid options have the same level of security. What is limited on the free plan? On the free plan, you are restricted only on bandwidth, country selection, and connections. So I guess you would not be able to torrent, P2P or stream with their free plan for more than an hour. But you will have high-level VPN security to surf the web safely. If you want to get more free stuff from My Private Network then you have the option to share their service with your friends. This will get you 1-month service for free. You can also make money by signing up for their affiliate program and telling the world about My Private Network. The Global Package offers a full-packaged connection to the full range of 44 server locations around the world. This package is suitable for globetrotters who want to unlock the internet. It offers unlimited speeds and the ability to connect up to 5 devices simultaneously with one subscription package. With this package, you also get SmartDNS that allows you to unblock music and video content. 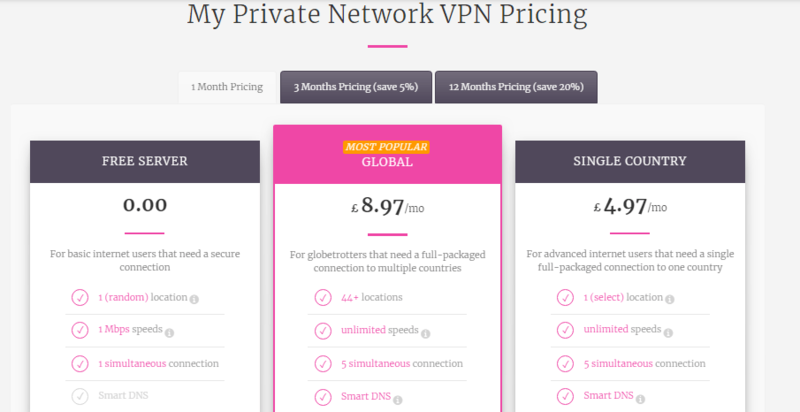 Below are the price options, as always – the longer period you sign up for – the cheaper the VPN service. The Single Country VPN Package from My Private Network allows advanced internet users to choose from their international server list. You get to select just one country from their list of 44+. With this package, you will benefit from unlimited speeds and like their Global package you can connect 5 devices simultaneously – which should satisfy most personal VPN users. Single country users also get access to SmartDNS to unlock video and music content. Getting started with My Private Network VPN is intuitive and easy to install and set up in minutes. They support all of the major operating systems like Windows, Android, iOS, and Mac OS X. Furthermore you can use their VPN services on a wide range of games consoles and routers. If you are looking to torrent, then this can be done with their Russian and Malaysian servers – so just keep this in mind when you are selecting your preferred country at checkout. If you get stuck at any point, their friendly staff are at hand. 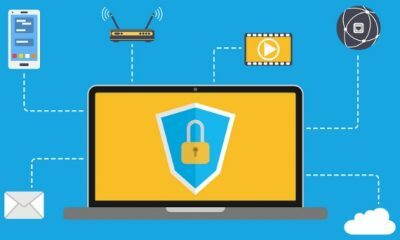 For the independent VPN user, there are tutorials and comprehensive FAQs to guide you along the way. Remember, if you are not 100% happy you have a full 90 days to request a refund – so you really can’t go wrong. The only downside to the VPN service offered by My Private Network that we see is that they don’t offer a kill switch. 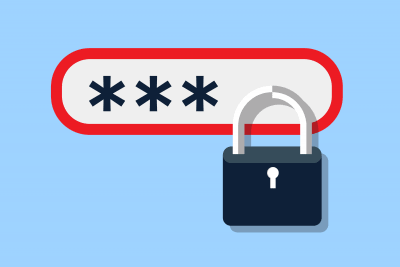 This could jeopardize your data when connecting or disconnecting. Also the fact that they keep partial logs would put off the die-hard anonymous internet users. There is no control panel for organizations to use. The packages seem very geared toward the individual VPN user. We love the fact that you can try their entire service risk-free, with no restrictions for 3 full days. 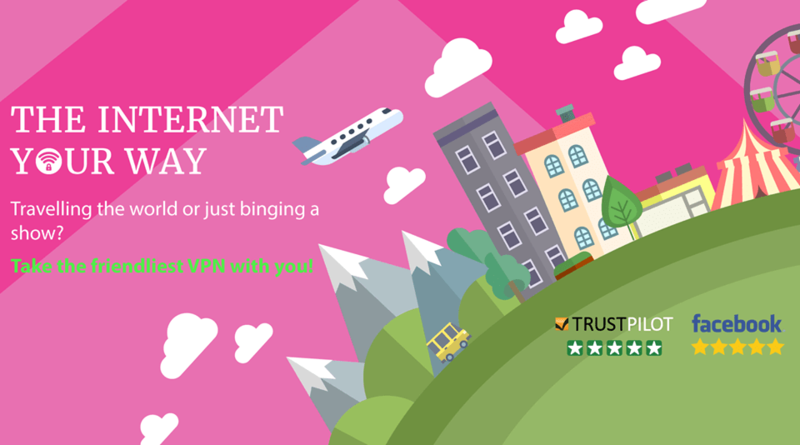 The 90-day money back guarantee makes choosing My Private Network a no brainer if you are swithering as to whether or not to use their VPN service. The security protocols are top of the range and the company ethos is solid. My Private Network is a trustworthy VPN solution for individuals who want to surf the web freely.